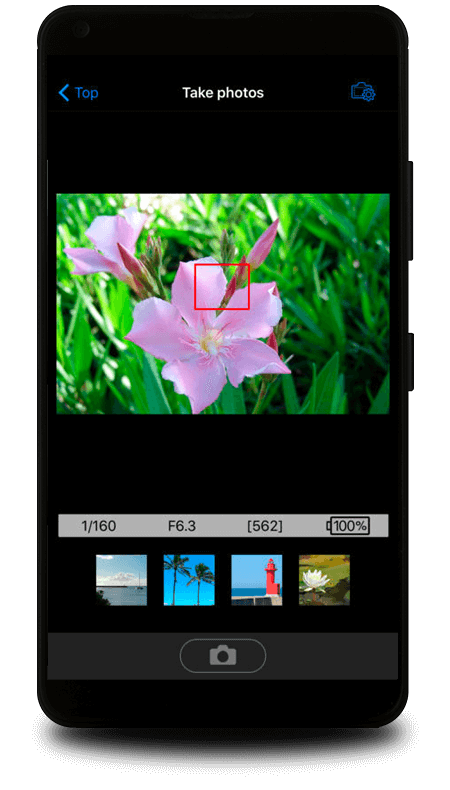 Connect your Nikon camera to a compatible smart device. 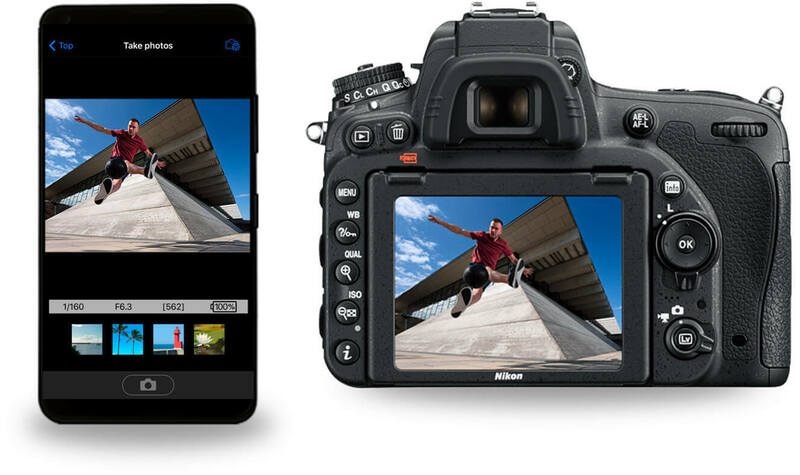 The Wireless Mobile Utility app connects Nikons first generations of Wi-Fi® enabled cameraswhether built-in or using the WU-1a or WU-1b Wireless Mobile Adapterto compatible iPhone®, iPad® and/or iPod touch® and Android powered devices. The Wireless Mobile Utility app wirelessly connects your compatible iPhone®, iPad® and/or iPod touch® or Android powered device to compatible Nikon digital cameras, letting you download photos, take pictures remotely, and share them hassle-free via e-mail or upload to social networking sites. 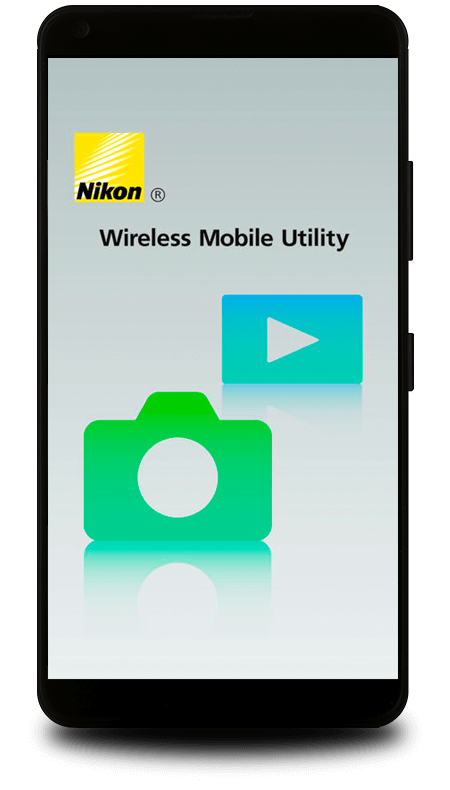 The Wireless Mobile Utility app is used with select Nikon digital cameras that feature built-in Wi-Fi connectivity as well as specific models that are compatible with the WU-1a or WU-1b Wireless Mobile Adapters. Take a great photo with your Nikon camera and send it to your compatible smartphone or tablet without missing a beat. Once its on your smart device or tablet, share it like usualby text message, email or posting to your favorite site. 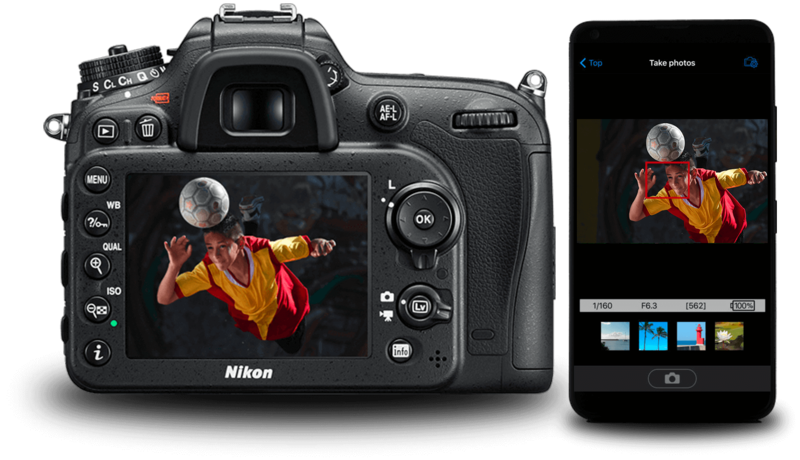 With the Nikon WMU app, you can also control your Nikon camera using your compatible smartphone or tablet as a remote monitor. 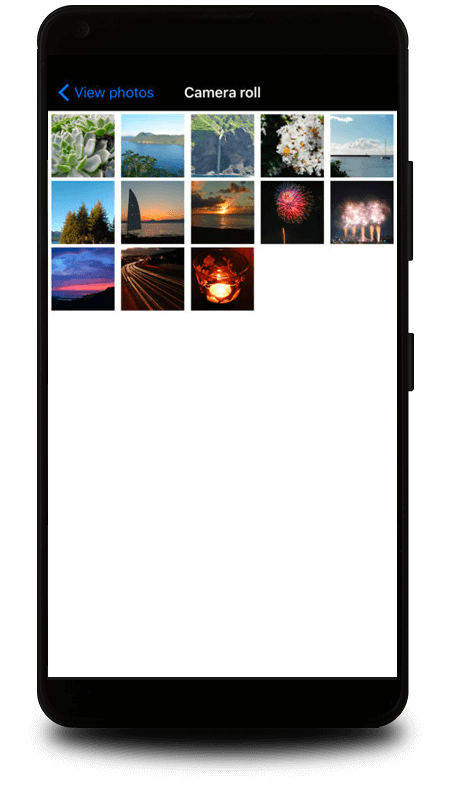 Your device sees what the camera sees and lets you take pictures right from your phone or tablet! Apple, the Apple logo, iPhone, iPad and iPad touch are trademarks of Apple Inc, registered in the U.S. and other countries. App Store is a service mark of Apple Inc. Android and Google Play are trademarks of Google Inc.